Tell us your interests and we’ll keep you informed about future opportunities. 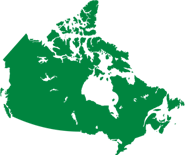 Join our better food movement and help Canadians Eat Better, Feel Better and Do Better. With more than 100 years experience in the food business, Sobeys Inc. has established a deep connection with our customers and communities. Our purpose is to redefine Canadians’ relationship with food by encouraging, inspiring and empowering them to Eat Better, Feel Better and Do Better. Through our passion for food and by differentiating ourselves with value, product and service, we are making our stores better food destinations for our customers and driving a dynamic and rewarding food-focused culture in our offices and Retail Support Centres. From charities to the environment, we’re proudly serving our communities. Meet our Value Champions and discover the values and culture they represent. 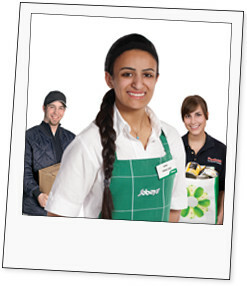 No matter what life stage you’re in, there’s a career at Sobeys to fit your life.